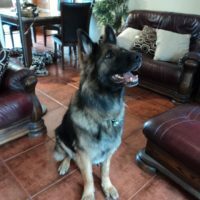 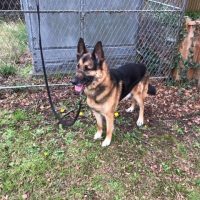 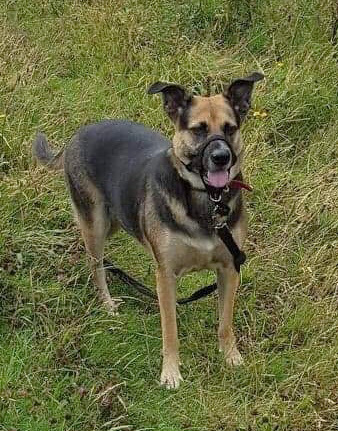 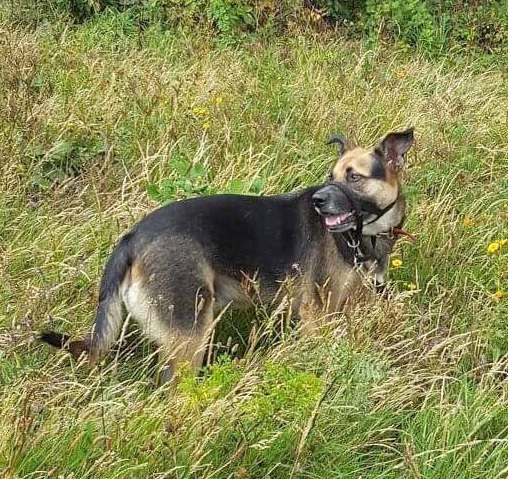 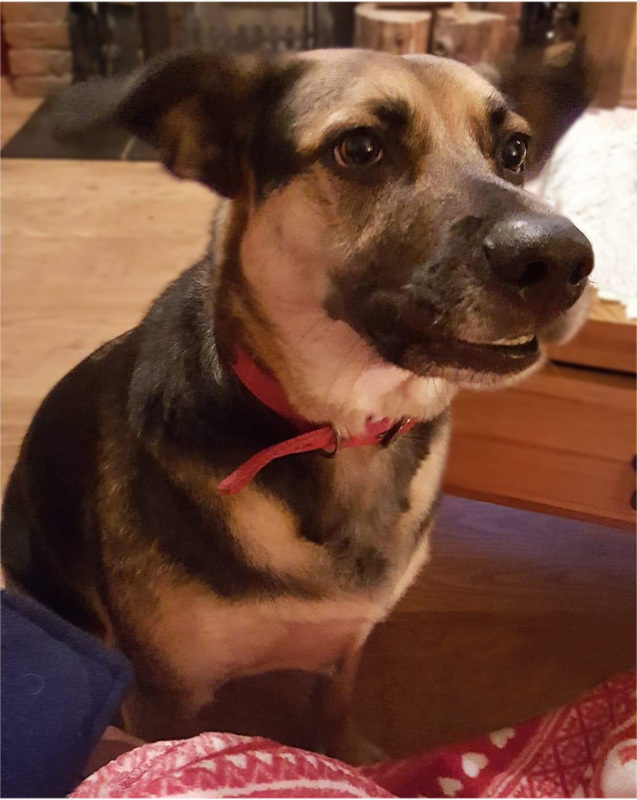 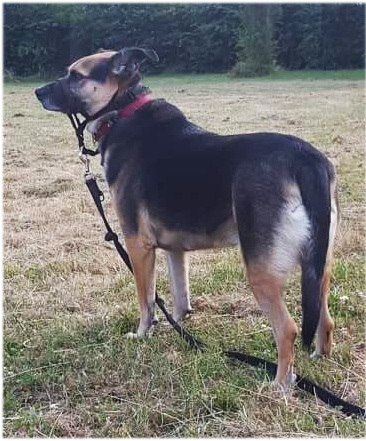 Kira is a 4 year old spayed German Shepherd X who was rehomed by GSRS as a pup, however she’s coming back to us through no fault of her own. 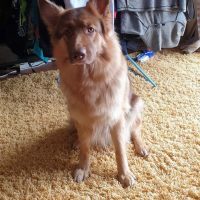 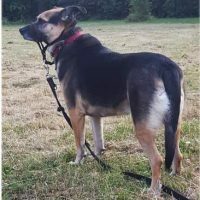 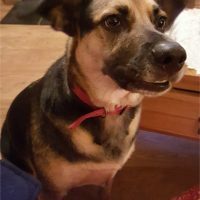 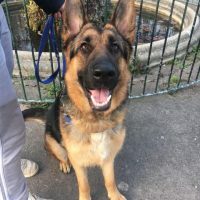 Kira is great with other dogs and children but is apprehensive with new people coming into the home so would need a new owner who would be willing to take the time and have the patience to work with her on this. 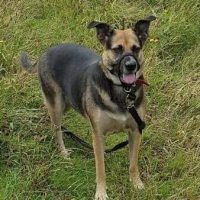 If you feel you have the time to give Kira please complete our online Adoption Form.